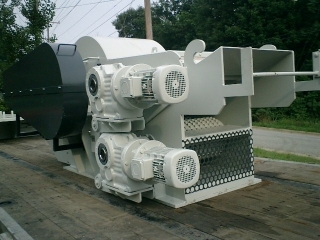 ZENO Horizontal Grinders & Shredders are extremely heavy-duty machines (Regardless of their size) used to size-reduce long rippings, strips, profiles and other forms of scrap materials in the wood and plastic industries. 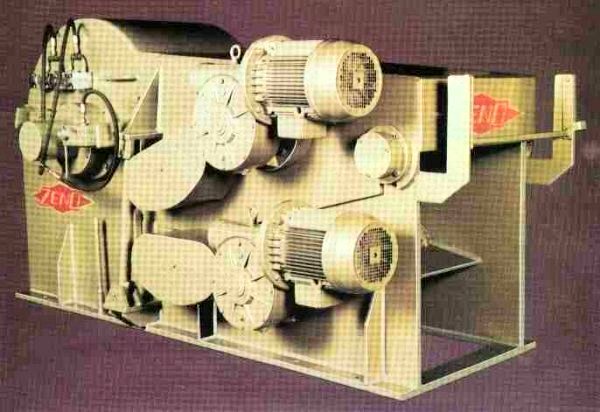 ZTH, ZMTH & ZMTHL models are available in over 30 standard sizes with infeed openings ranging from 10” up to 80” wide. 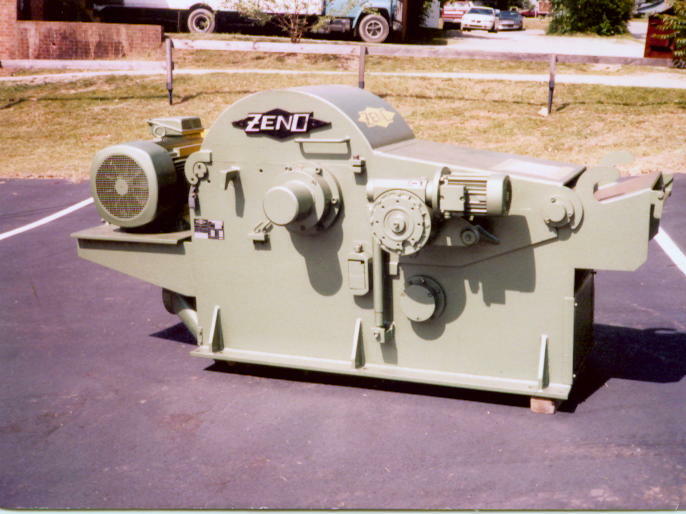 ZENO manufacturers Horizontal Grinders to suit virtually any application from 200 lbs/hr up to high volume installations requiring throughput capacities of up to 40 tons/hr. Available in high and low speed versions, these units can be equipped with as many as four different cutting tool devices on an unlimited array of rotor diameters, all depending on the customer’s requirements. Typically installed inline with production equipment, the ZENO Horizontal Grinders are fed via a Vibrating Infeed Table (available in any length). Once the material is at the infeed throat, serrated steel infeed rollers grab the material and bring it into the cutting chamber. 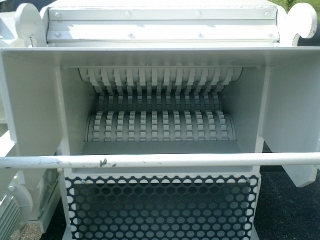 The infeed rollers, ranging from 2 to 8 in number (depending on the size and volume capabilities of the unit) are located on the top and bottom at the infeed throat. All are gear-driven and infeed controlled through a completely wired Programmable Logic Controller (PLC) Panel. The bottom rollers are in a fixed position, while the top rollers float, constantly adjusting to the height of the incoming material. 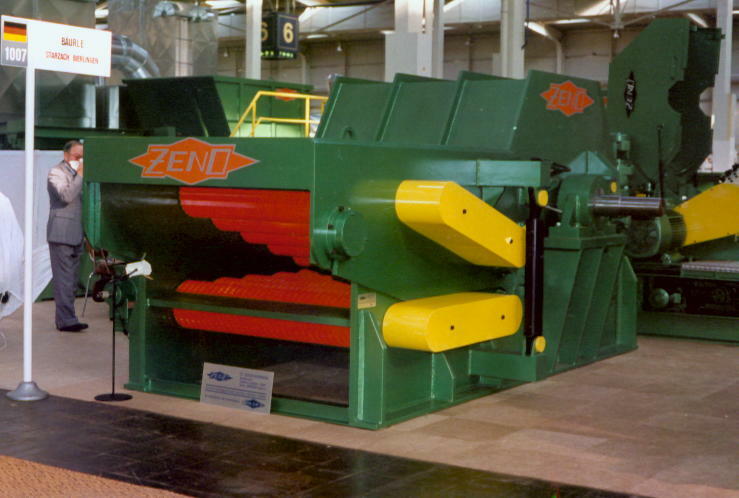 Check out the quality components & attention to detail that make up a ZENO Horizontal Shredder! Click on the Components button for more information.